The best shops and finest dining are in downtown Champaign. As home to one of the most diverse communities in central Illinois, you’ll be near a wide array of things to do. One Main Plaza stands at the northeast intersection of Main and Church Streets. This 5-story mixed-use property was completed in 2004 and showcases 25,000 square feet of retail space on the ground floor, 54,000 square feet of office space on the 2nd and 3rd floors and 23 condos on the upper levels. Now home to some of the best restaurants downtown Champaign has to offer, One Main Plaza cultivates a vibrant downtown atmosphere drawing hundreds of locals and visitors alike. 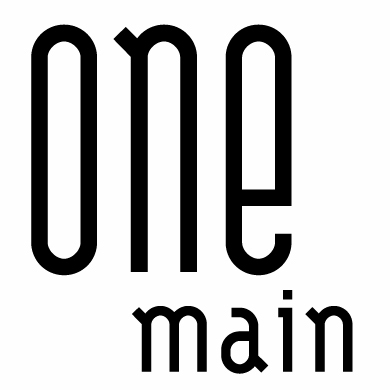 One Main is revitalizing downtown and making it a great place to live. 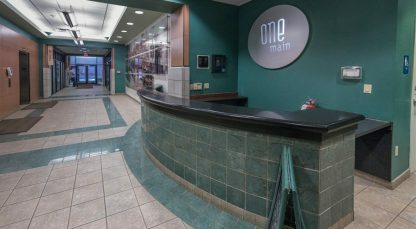 Our flagship properties in Champaign at One Main Plaza and M2 on Neil showcase our vision for an area that was formerly city-owned surface parking lots. As the developer and now the property manager, One Main Development proudly continues to influence the culture of the downtown neighborhood. Come see for yourself what makes downtown Champaign so special.